← 100% Natural DEET Free Bug Off is back! 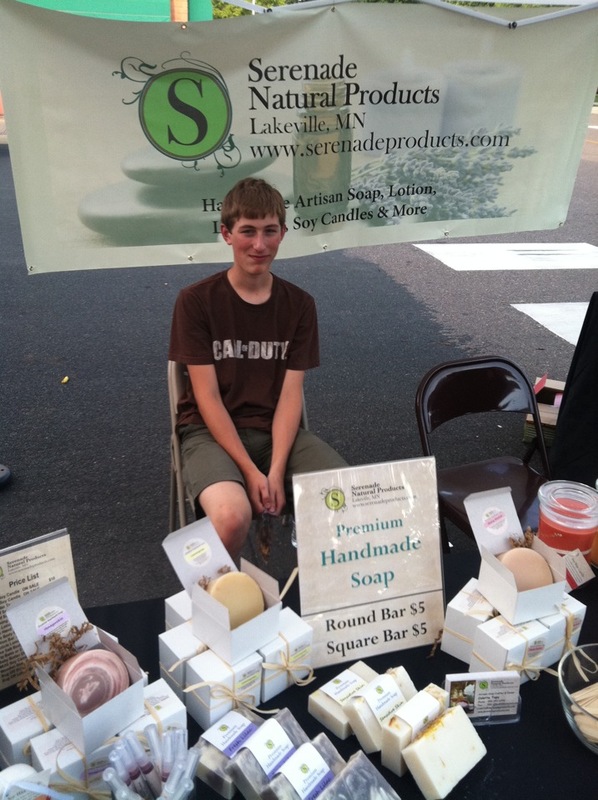 Our first day at the Farmington Farmers Market was a great success. I had Gabe, my oldest son, as my partner in crime. He was a huge help! Thanks Gabe for all your hard work! We managed to figure out our tent, get set up, and even make a few sales. It was a sunny beautiful day with just a little breeze. 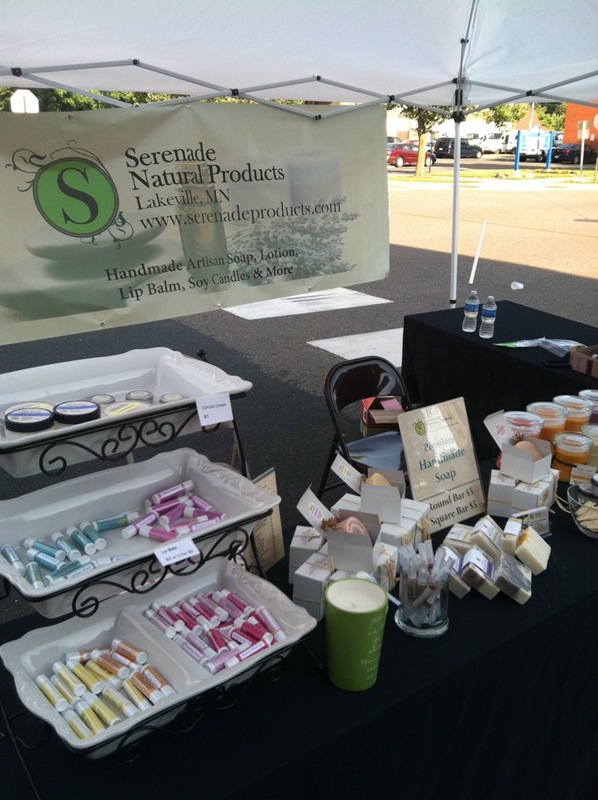 If you missed us, don’t worry, we’ll be back at the Farmington Farmers Market on Thursday July 19th & July 26th.